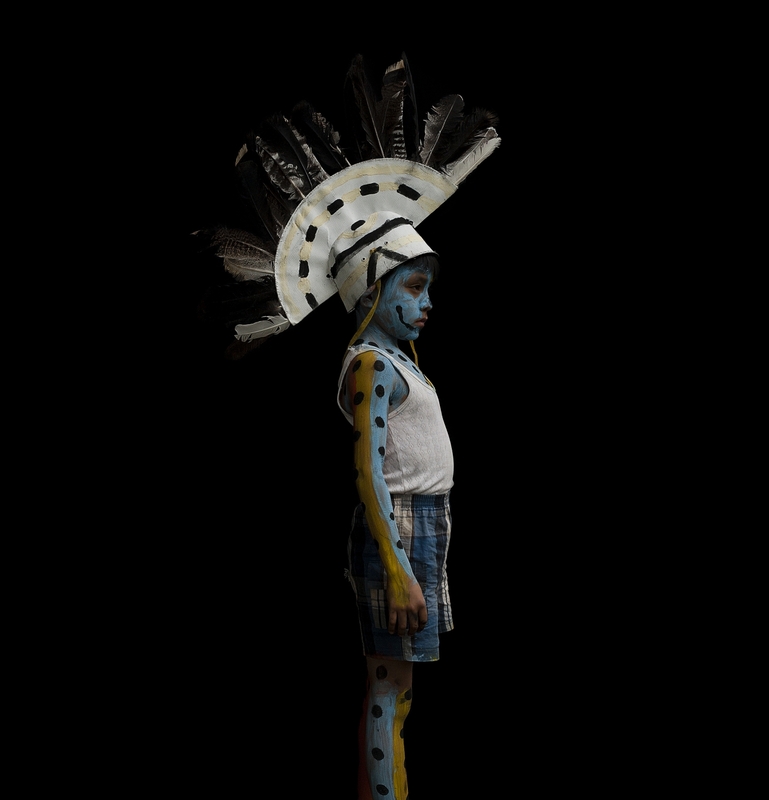 German photographer Klinke’s first Canadian solo exhibition is a collection of images exploring the traditions of the Huastec people of eastern Mexico, and Onam, an annual harvest festival celebrated in Kerala, India. 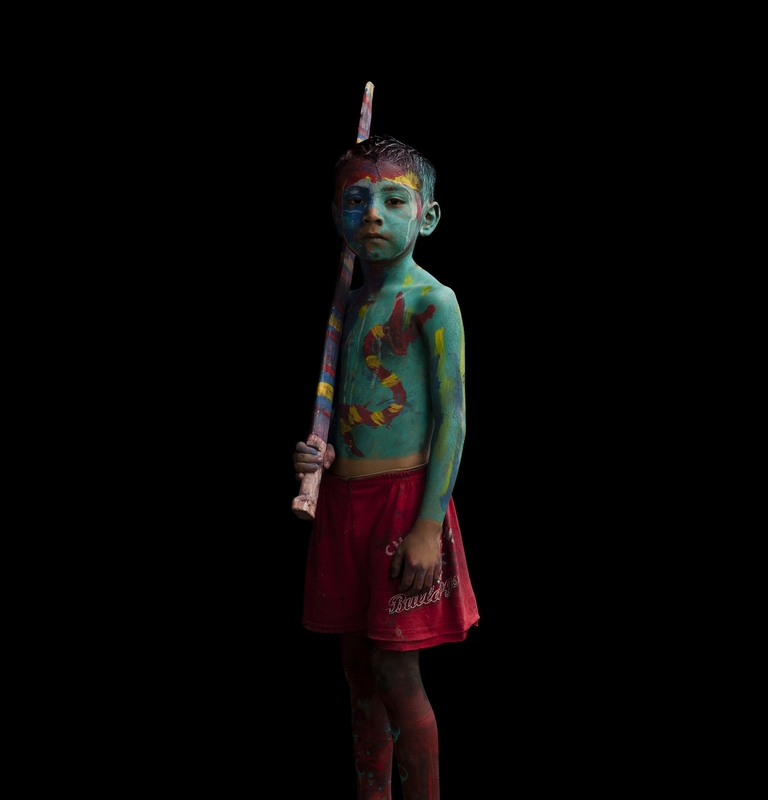 While the artist’s photographs look into the anthropological world of ritual, highlighting costume and culture, the images are also poignant portraits of the participants. Standing against a dark background, the lone figures are empowered, conjuring associations with the chiaroscuro of Caravaggio.